Camouflage is one of those prints that seems to always be trendy, and can be recreated using virtually any colors. Even artists have found ways to manipulate the structure and shapes of objects to create this pattern, the most famous example being BAPE Clothing. Another variaton on this print is known as digi-camo, and Have Air Customs is taking on that theme with his latest project. 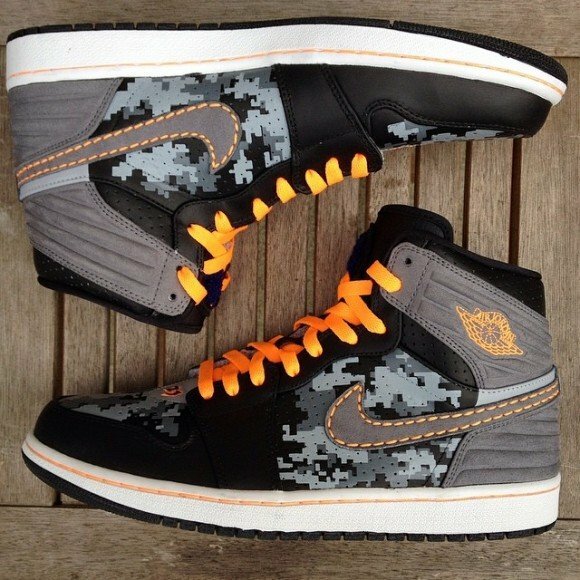 The Air Jordan 1 “Sneaker Hunter” customs by Have Air Customs are grey and black, with bright orange accents throughout the entire shoe.The digi-camo print takes over the midfoot panels and toe box, which is enveloped by sleek, black leather. 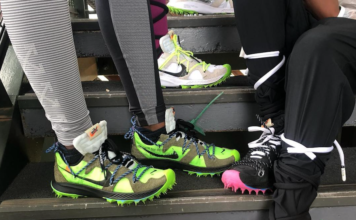 Grey suede dominates the rear and Nike Swoosh, and carries a lot of the orange accenting for the shoes. 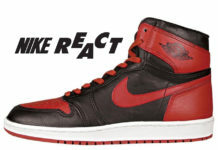 “23” branding appears at the base of the orange lacing, and original Jumpman patches ride high on the tongues. 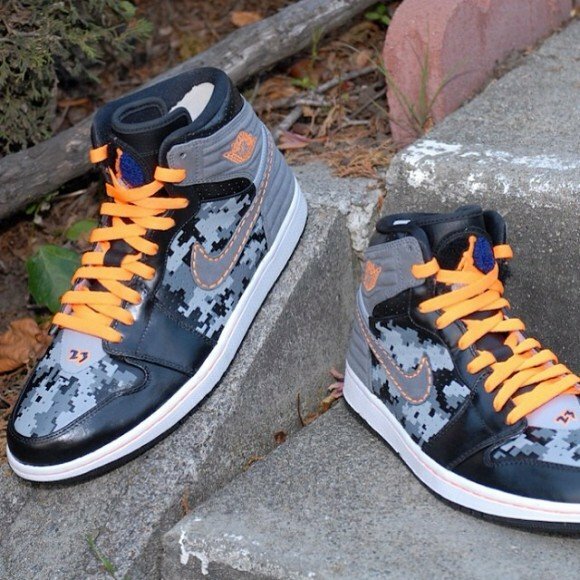 Impressive paint job from Have Air Customs! As everyone knows, details are everything. The entire design is cohesive, and the orange is perfect for the dark shades of grey and black. If you’re itching to get your feet into some of these “Sneaker Hunter” AJ1s, visit the Have Air Customs online shop now! More shots below! Next articleAir Jordan XI (11) “Black Solar” Customs by V.A.B.